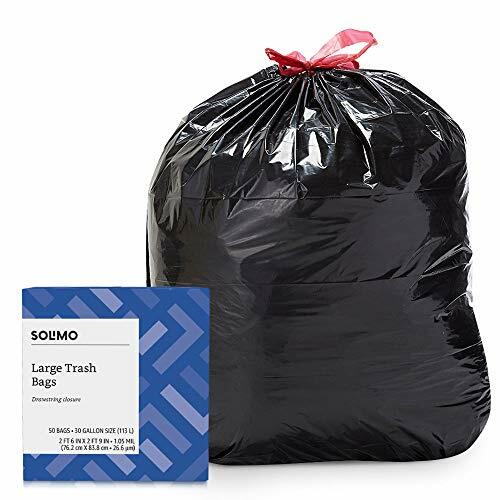 Amazon has the Amazon Brand – Solimo Multipurpose Drawstring Trash Bags, 30 Gallon, 50 Count marked down from $10.99 to $8.79. Check out using Subscribe & Save to get this for $8.35 with free shipping! Instructions: GO HERE and click on the “Subscribe & Save” option on the right side of the item page. 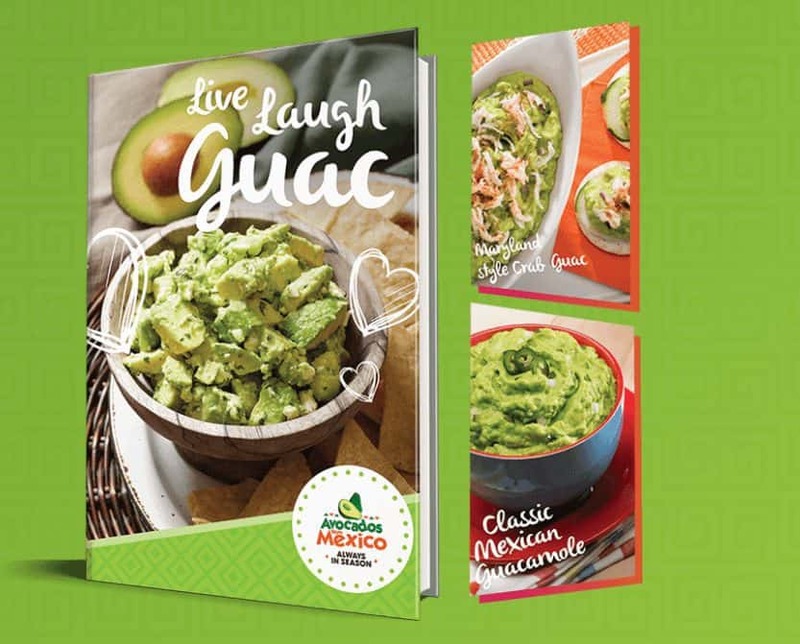 Check out for $8.35 with free shipping.